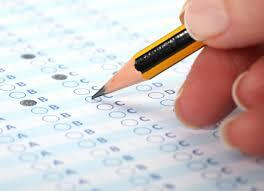 There is a difference between the SAT and the ACT, and some students do better on one over the other. Here is your opportunity to try your hand at the ACT without having to worry about the score going anywhere. After the test, participants will receive an extensive score-report showing you exactly where your strengths and weaknesses are, PLUS a personalized consultation to go over your scores and answer your questions! Please bring graphing calculator, pens, pencils, and water and snack bar (optional). Registration is required. Please go to our online calendar at www.somerslibrary.org or call us at 914-232-5717. Please note: If there are not enough registrants by the middle of April, this program may be cancelled and the library will notify the registrants accordingly.